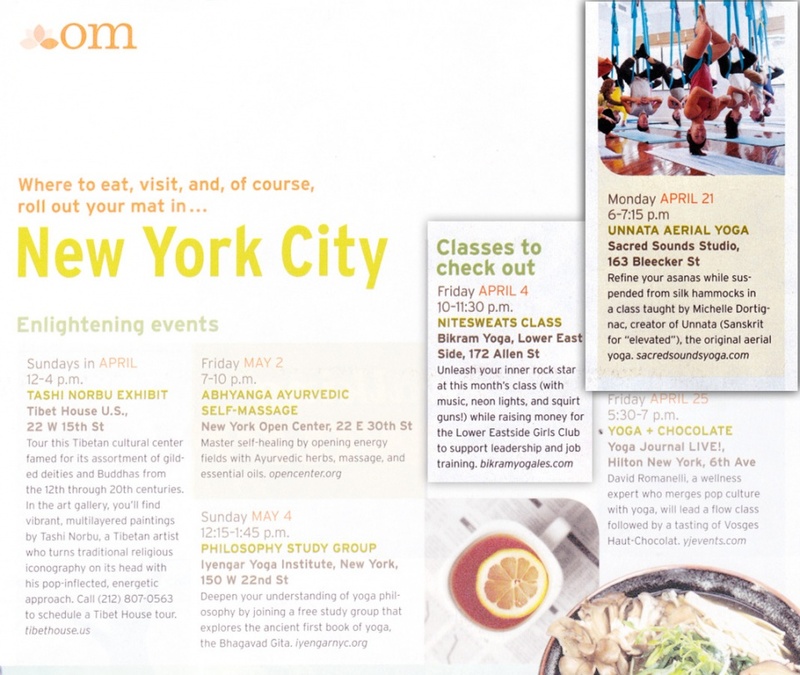 Unnata Aerial Yoga was featured as one of New York City’s “classes to check out” in the May 2014 issue of Yoga Journal. What an honor! 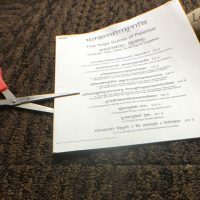 Ours is one of only 2 classes selected for all of New York! By the way, we also highly recommend the other featured class – Nite Sweats®, at friend-of-Unnata, Bikram Lower East Side. 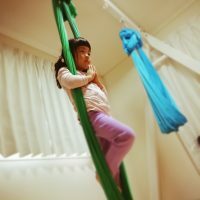 Thanks Yoga Journal, for recognizing us both among the thousands of Yoga classes in NYC.